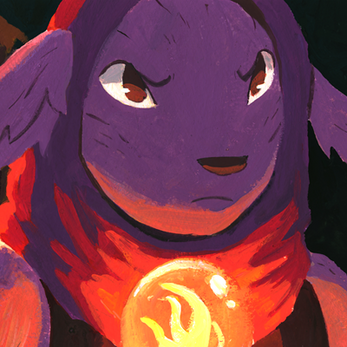 A short fantasy comic about a kobold who dreams of a better life for her sister. Created for my Materials and Techniques class at the Savannah College of Art and Design in early 2017. PWYW, or free. 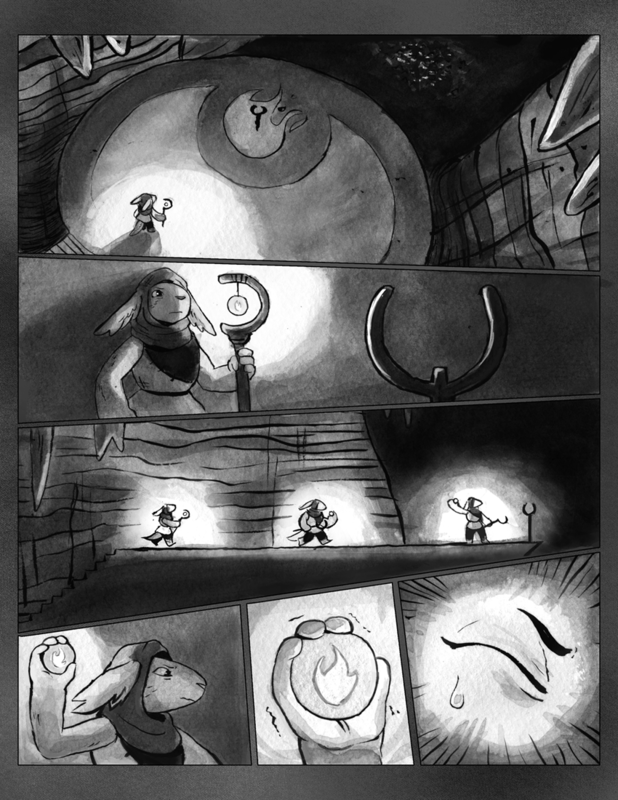 Please note that this comic contains non-graphic themes of suicide.